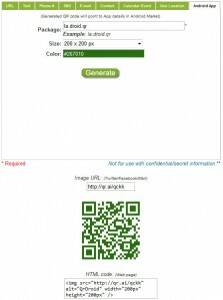 Now, you can create your own QR Codes directly from your computer. 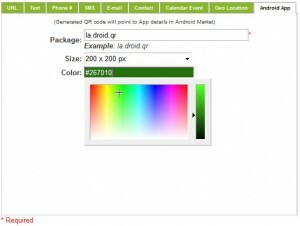 That way, you can send content optically to your Android: Just create a QR Code in your computer and scan it with your Android. 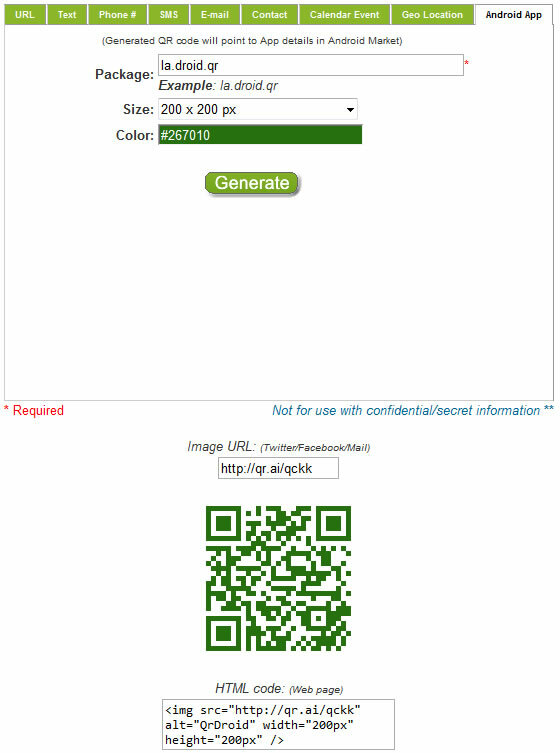 A short URL to your QR Code will be shown. In this case http://qr.ai/qckk. 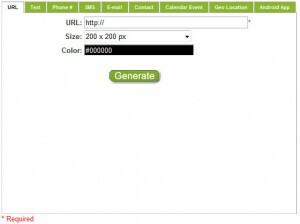 You can just copy it and paste in Facebook, Twitter, in your e-mail or whenever you’d like. Note this short URL won’t redirect to any location; it’s a real, final URL address.